Beautiful shot! 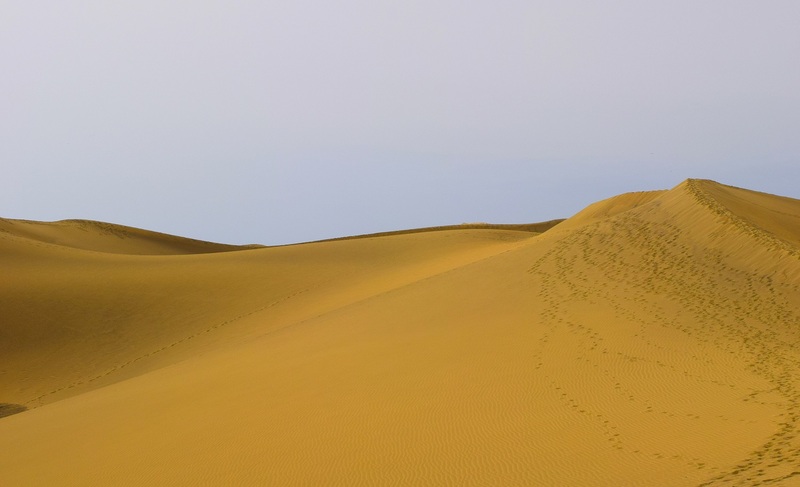 Usually the sky should be blue with some clouds, but the above sky fits perfectly with the sand dunes. Fraai landschap en een bijzondere kleur.